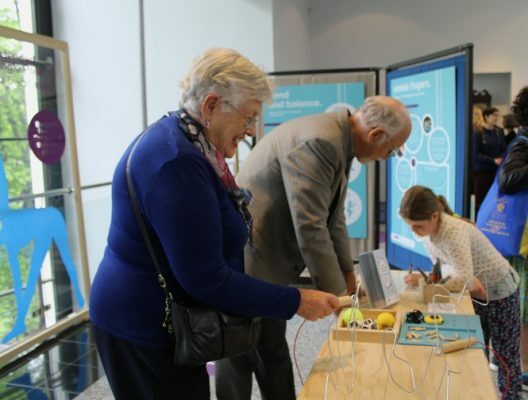 The Well Balanced exhibit was developed in collaboration with Ageing Well Challenge, University of Otago Science Communication students, and the Otago Museum. The exhibit engages the public to learn how strength and balance changes throughout the life course by encouraging participants to test a range of physical functions such as balance, grip and muscle strength. 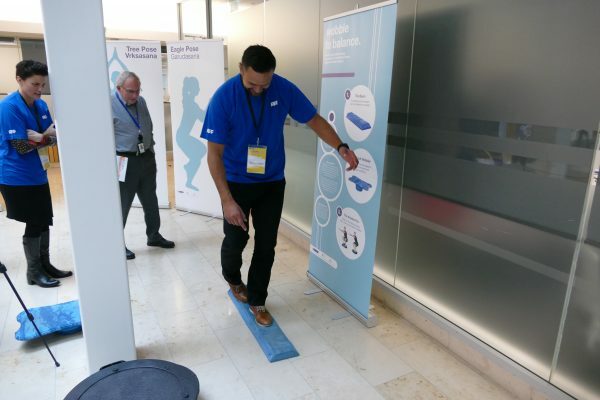 The exhibit also provided participants with information on their strength and balance compared to others of a similar age, and what they can do to improve those abilities. 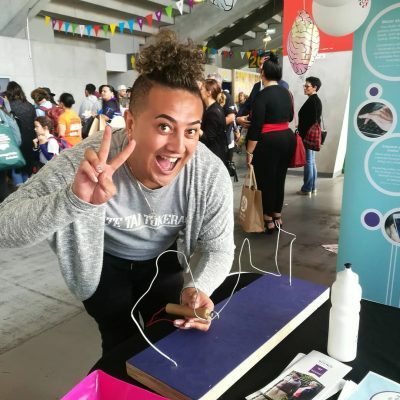 It is estimated that over 7000 people went through the Otago Museum exhibit in 2017 and observations by Science Communication students and Museum Staff confirmed that it was a popular exhibit for all ages. Our goal is for as many groups as possible to use the exhibit and get the great benefits of this entertaining and educational resource. The exhibit is now fully transportable, either in part or in full.